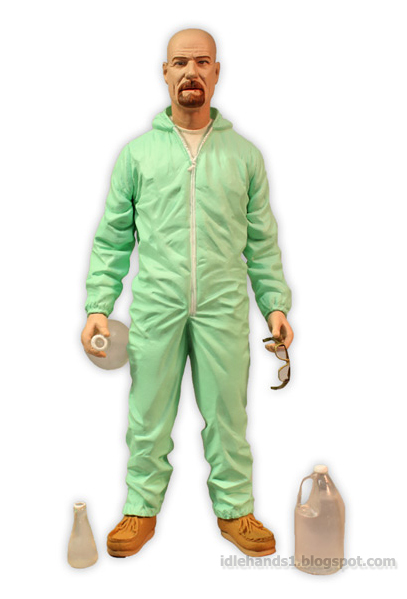 Mezco presents Breaking Bad Walter White Green Hazmat Suit Edition! 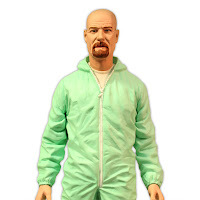 This much anticipated figure features Walter in his green suit as seen in the episode A No Rough Stuff Type Deal. 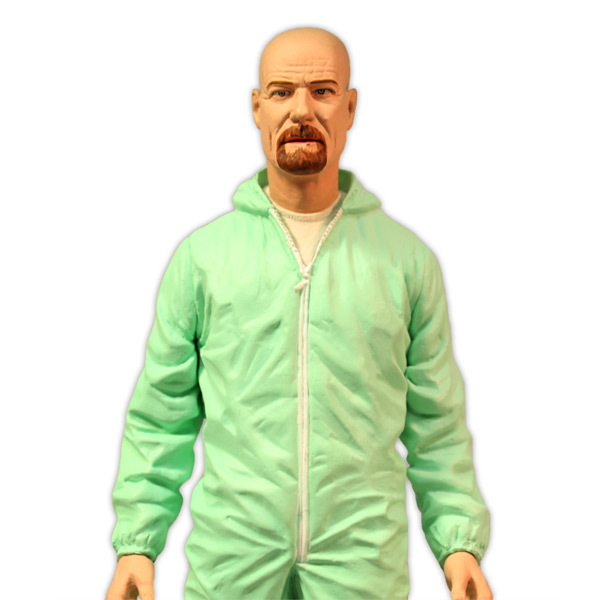 He comes complete with a fifty-five gallon chemical drum (not shown) and a trio of lab bottles. 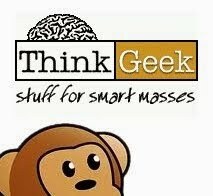 The whole set is discreetly packaged in a collector-friendly window box. This Mezco Summer Exclusive is a Limited Edition of 500 pieces and is available online at this link, as well as at New York Comic Con, October 10-13. 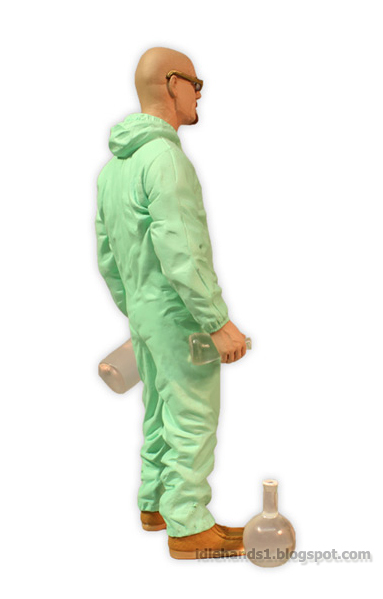 Supplies are limited, so tread lightly! 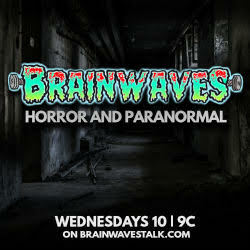 do you know what booth they will be at?